Save the cherry sweetness for after season and considerable amount of money. 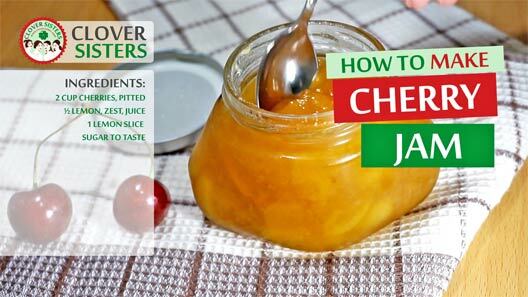 Homemade cherry jam can very easy become your favorite breakfast. 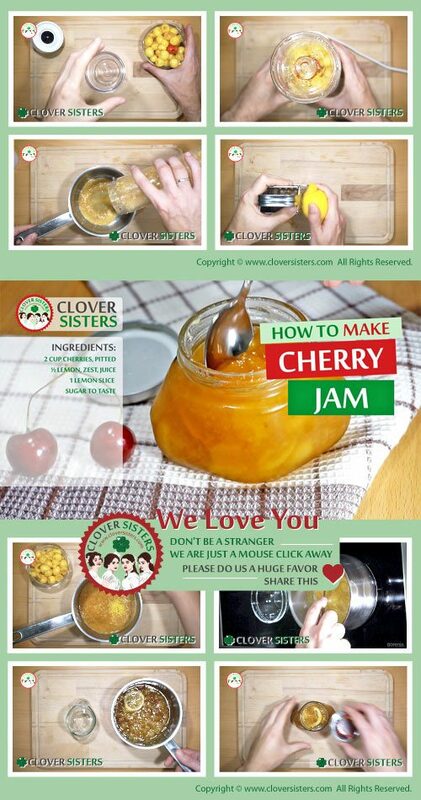 For the cherry jam is best to use white tart cherries or sour cherries instead, if you can’t find the white ones. Throw half of the cherries into blender and process shortly. Mix the whole cherries in and cook for about 20 minutes. Pure hot into the warm jar with one slice of lemon.